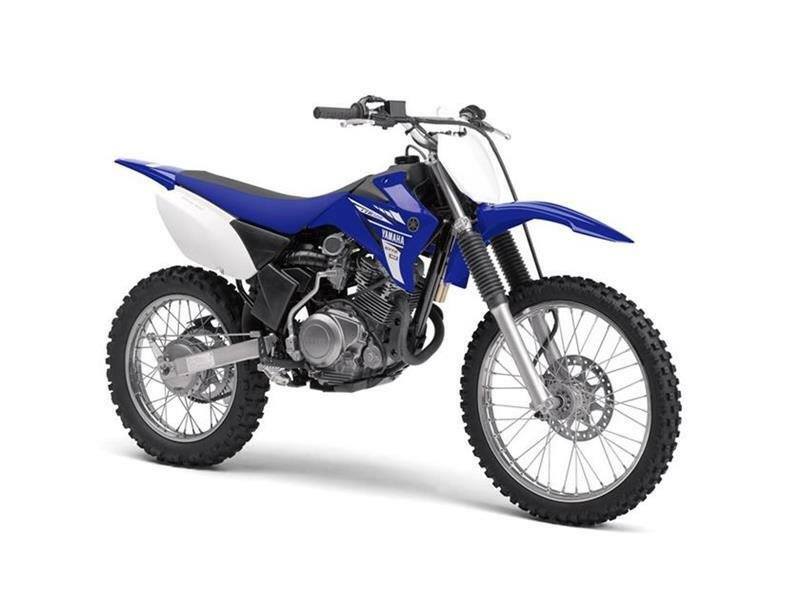 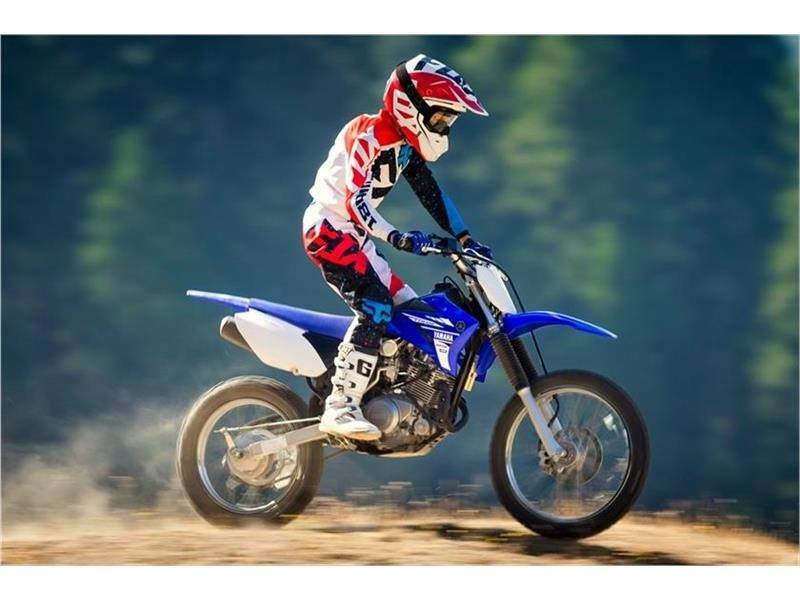 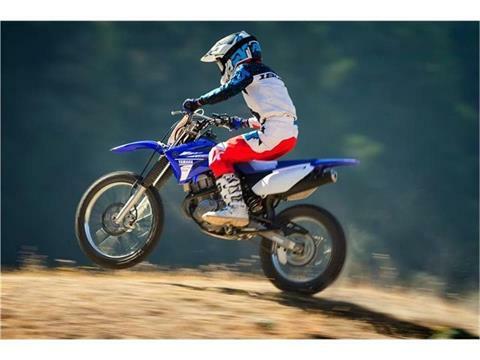 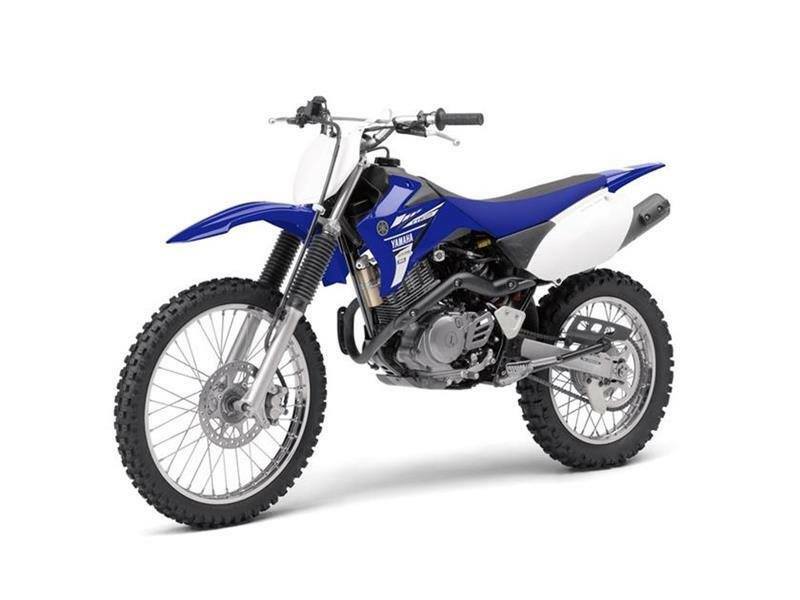 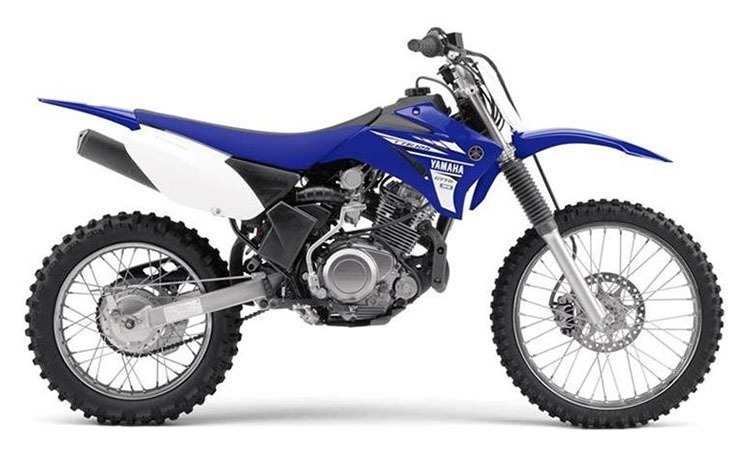 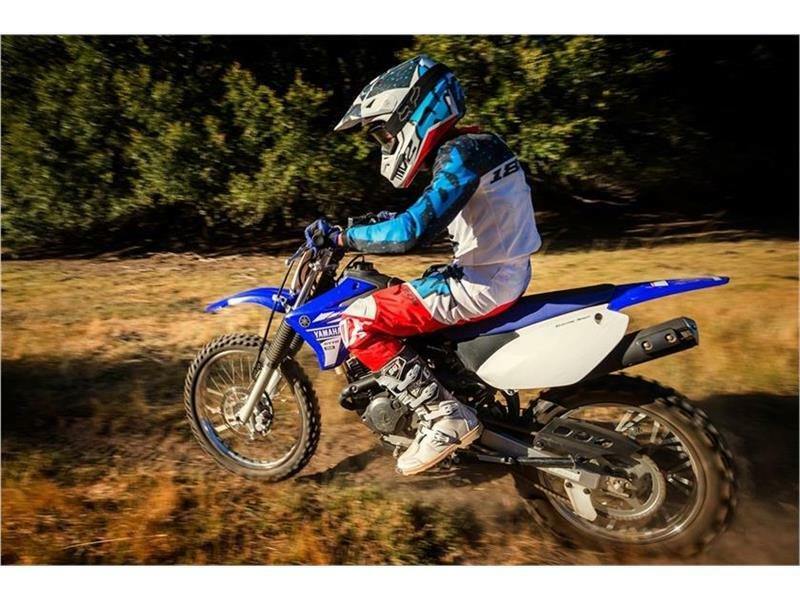 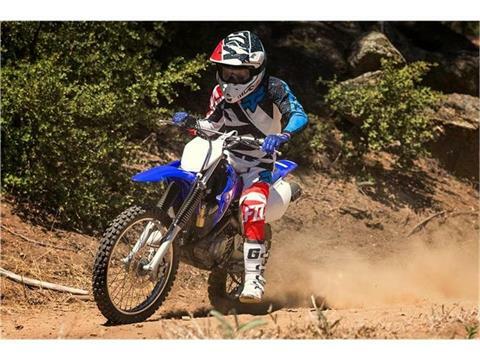 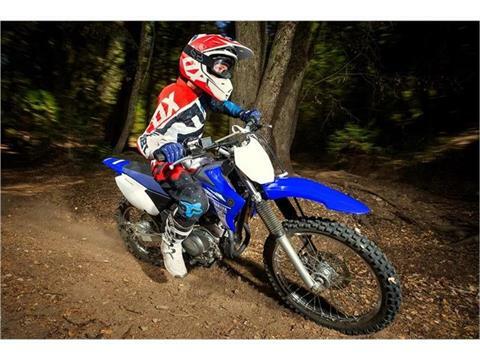 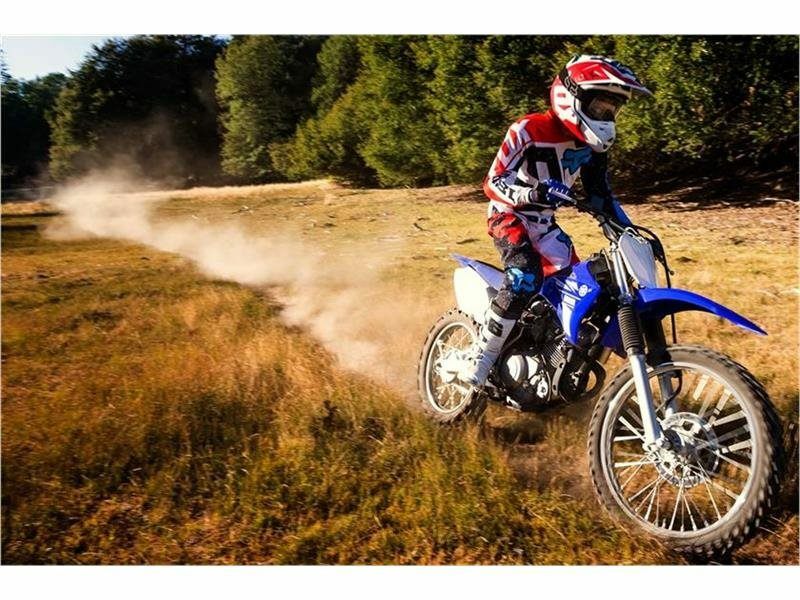 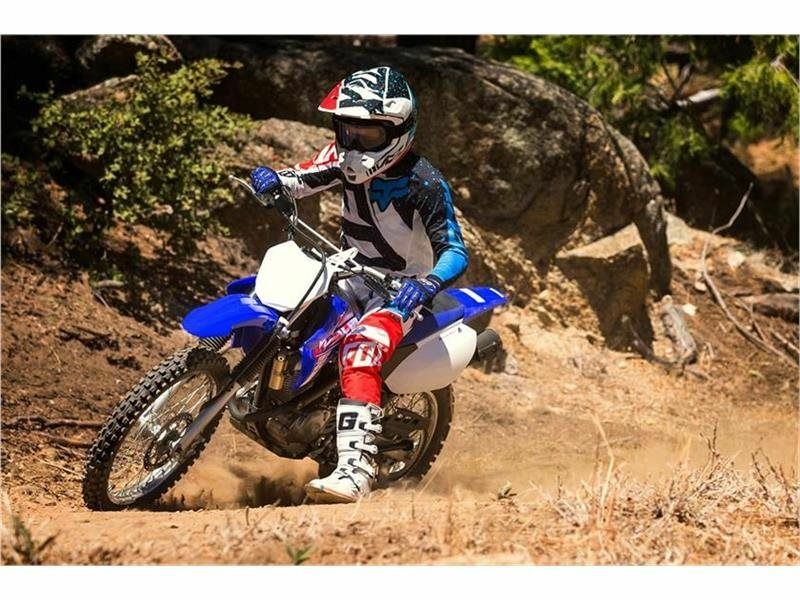 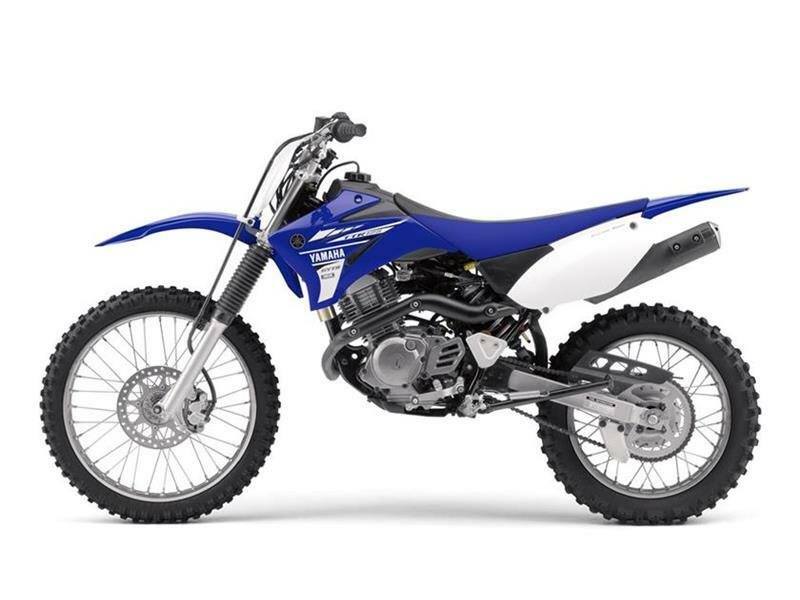 New 2017 TTR125LEH, Was $3299, NOW $2999, plus freight $188, doc fee $199, tax and title. NO prep charges!! !